Emphasizing on supplier diversity is something that Johnson & Johnson does exceptionally well. The multinational medical, pharmaceutical, and consumer goods giant has been recognized with awards and high rankings by Forbes, DiversityInc magazine, Fortune magazine, and various other organizations for its diversity efforts. Beyond that, Johnson & Johnson has Ruben Taborda, chief procurement officer for medical devices, leading its supplier diversity outreach. Taborda is the perfect fit for this role—invested in promoting diversity both in and outside of the office. 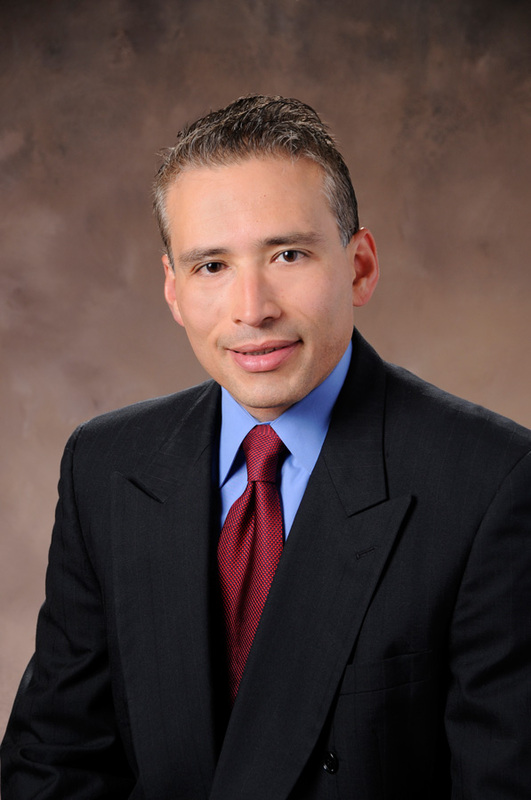 Taborda also serves as chair of the finance committee chair for the US Hispanic Chamber of Commerce (USHCC). Taborda was born in Colombia and grew up in Miami. After graduating from Texas A&M University with a degree in industrial engineering, he started as an intern with Johnson & Johnson. Taborda worked his way up as an engineer, eventually becoming chief procurement officer (CPO) of the company’s diagnostics and medical devices group in 2008. He was then chosen to lead Johnson & Johnson’s supplier diversity efforts in 2010—a position that allows him to drive change beyond the realm of his job. Taborda initially accepted the leadership role in diversifying Johnson & Johnson’s supplier base apprehensively. “Growing up poor, I did not want to associate myself with my heritage,” he recalls. “When they asked me to lead supplier diversification for the company, I was very taken aback because the people you would associate diversity with are Hispanics.” Taborda’s conflict is understandable; the desire of first- and second-generation Hispanics to dissociate themselves from their humble upbringings is all too prevalent in corporate America. But the CPO found that leading supplier diversity efforts for the multi-billion dollar corporation empowered him to embrace his heritage. He now believes wholeheartedly in the power of supplier diversity to improve society and create jobs. Since Taborda took on the role of promoting supplier diversity, Johnson & Johnson has been inducted to what is called the Billion Dollar Roundtable, an organization composed of corporations spending at least $1 billion with minority-owned suppliers. Taborda was also recognized with the 2013 Corporate Advocate of the Year award, bestowed by the USHCC in honor of his commitment to Hispanic-owned businesses. Taborda became involved with the USHCC soon after taking on leadership of supplier diversity with Johnson & Johnson. He began as corporate advisor for the USHCC, later became a director of the board and a leader of the procurement advisory committee, and is now the finance committee chair. Founded in 1979, the USHCC represents the nation’s fastest growing minority business group and brings the country’s 200 local Hispanic commerce chambers under one roof. According to Taborda, “the USHCC provides the grand halo to give small businesses the recognition that they deserve and works to find great opportunities for members through match-making and corporate relationships.” In order to improve these corporate relationships, Taborda is leveraging his supplier diversity insight and his engineering skills to build a mobile app with the USHCC that promotes Hispanic small businesses. The app’s conception stems from a rather simple observation on Taborda’s part: “The USHCC would hold an event. There would be a buyer and supplier in a room together, they would meet each other and they would exchange business cards. But all too often, the potential to work together would end there.” In order to help corporations discover new, varied talent, Taborda proposed technological investment. The USHCC app lists Hispanic-owned businesses from around the country, thereby accelerating the networking process between those who want a diverse supply base and those who can provide the needed services or products.